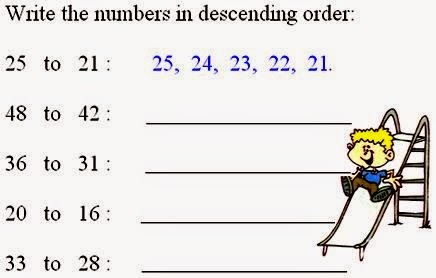 Ascending order is a method for arranging given numbers in a sequence manner. You can give any numbers to arrange like wise. 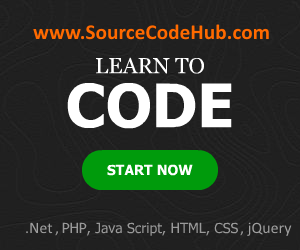 It is a simple source program to understand easily. It can be used in all LAB exams and theory exams also. Ascending three numbers in C are used to make the three values in an ascending order by using conditional statement. It is useful for in registering a missing number to order it or for marks in revers process.